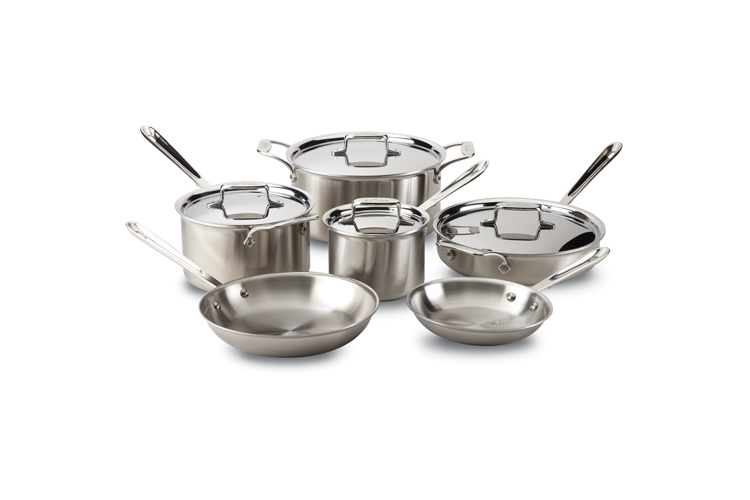 What Makes All-Clad d5 Brushed Cookware Special? 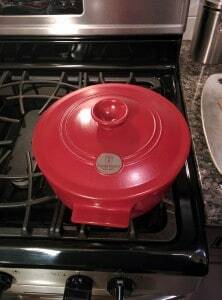 Why is All-Clad d5 brushed cookware so special? 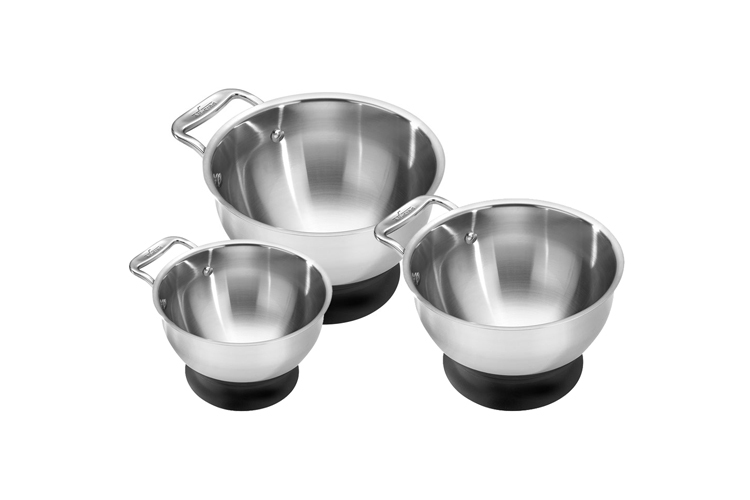 If you’re not familiar with it, d5 brushed stainless steel cookware is one of the newest cookware lines from All-Clad. It’s designed to have incredibly fast and even heating along with an attractive brushed stainless steel exterior. 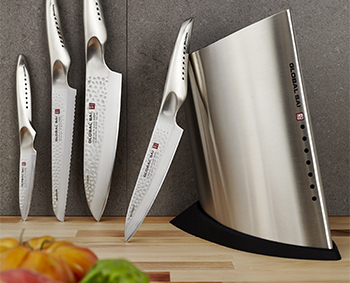 [Read more…] about What Makes All-Clad d5 Brushed Cookware Special? 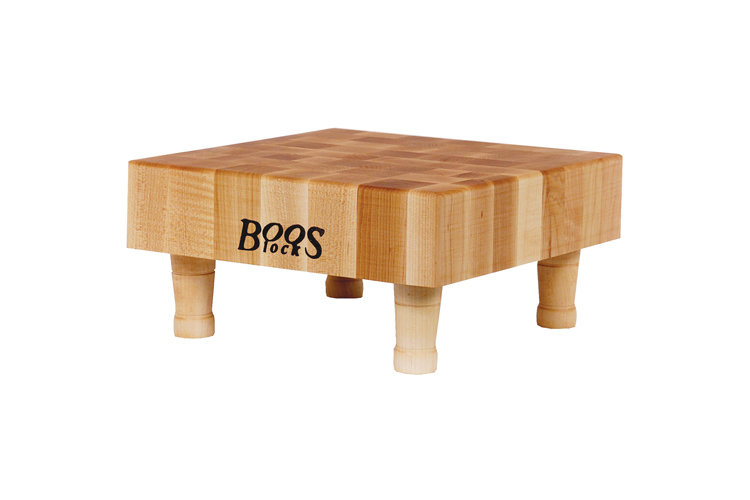 John Boos cutting boards and butcher blocks come in a variety of shapes and styles. Between all of their styles and series of cutting boards, there are some differences that make certain ones better for your particular needs. In this blog I’ll review each series of cutting boards and explain their general characteristics and which type of kitchen each one is good for.